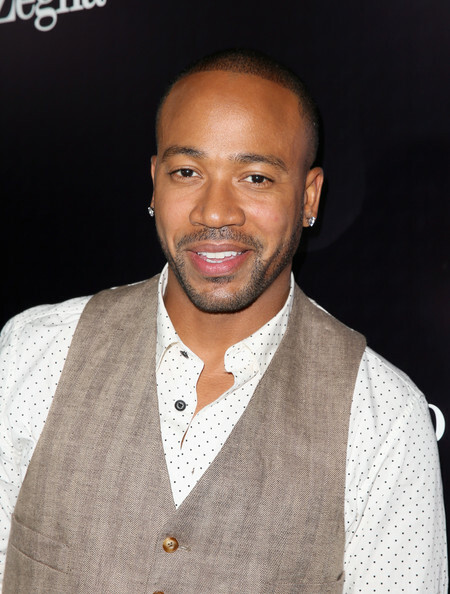 *Columbus Short, the target of a bench warrant since last month, was finally arrested Thursday and taken into custody in a Van Nuys, Calif. courtroom, reports TMZ. The judge in Short’s criminal domestic violence case issued the warrant and set bail at $40,000 when the actor failed to appear on July 30th. The former “Scandal” star was photographed the next day in Barbados. That same judge became enraged earlier this week when Short skipped another hearing … he was still vacationing in Barbados. According to TMZ, the judge upped the bail to $500,000. Short finally showed up this morning to face the music and was arrested on sight. According to TMZ, Short had another hearing today in a criminal case involving a bar fight, but he didn’t show because he was in custody. So the judge in the bar fight case issued a second arrest warrant and set bail at $250,000.